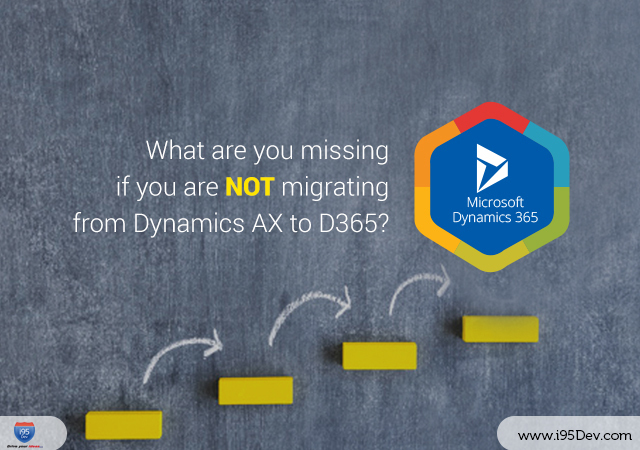 Customers who choose to integrate their Magento and Microsoft Dynamics AX with i95Dev AX Connect solution will find a vast number of features to simplify their business by streamlining processes, improving traffic levels, reducing costs and increasing sales. 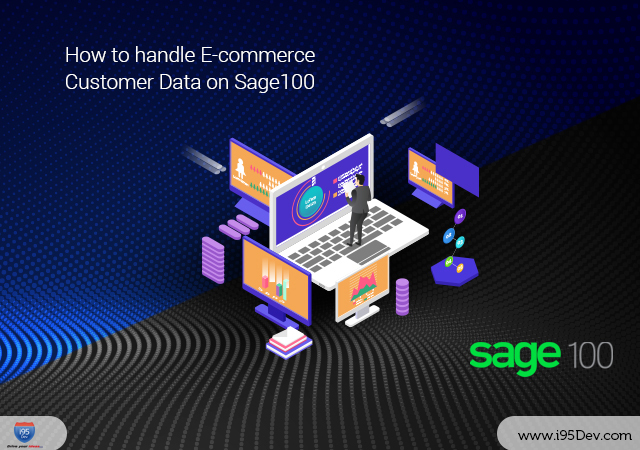 This integrated solution offers real-time, automatic synchronization of data between both platforms, including customer information, inventory, orders, products, tax calculations, tier pricing, discounts and other promotions, purchase orders, credit limits, quotations and more. Customers can also handle multiple shipping methods, payment options, languages and currencies for a global reach. The Magento-certified developers at i95Dev have considered the feedback of their customers and evaluated the trends of B2C and B2B ecommerce to create integration packages that best meet their customers needs. Our AX Connect solution simplifies complex processes, eliminates the need for many manual tasks, integrates data in real-time for the most accurate information and expands the ability to sell through multiple channels around the world, says Kumar. i95Dev developers are constantly working to improve this integration solution. i95Devs AX Connect is available for purchase on Magento Connect (the Magento Extension Marketplace), as well as through i95Devs store. 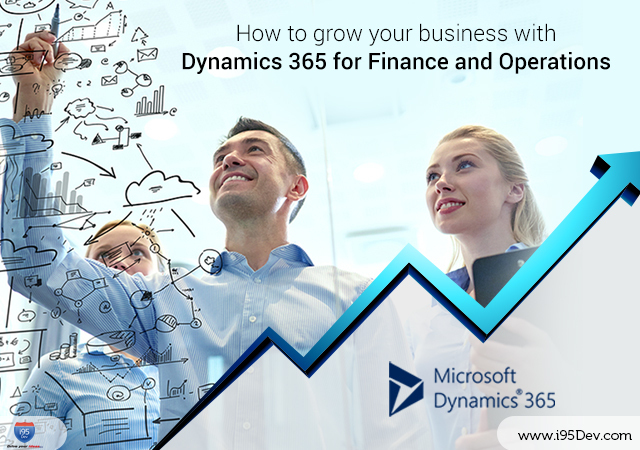 Anyone who is interested in learning more about this launch of the Magento and Microsoft Dynamics AX integration solution can find out more by visiting their website or by calling 1-301-760-7499. 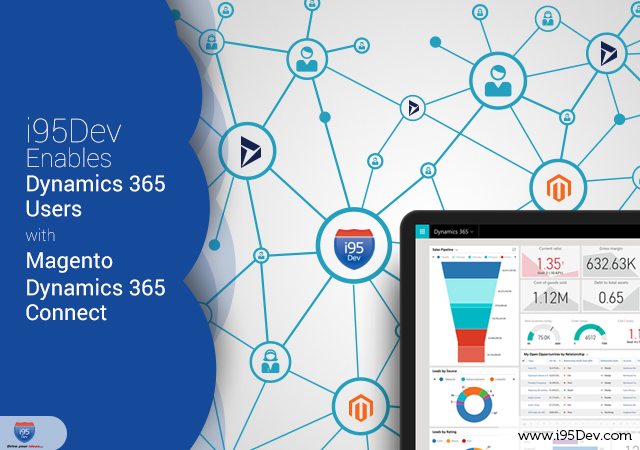 In addition to offering Magento & Microsoft Dynamics AX integration solution, i95Dev also offers integration solutions for other Microsoft Dynamics products such as Great plains (GP), Navision (NAV), Microsoft Dynamics CRM and third-party online marketplaces such as eBay, Amazon & Rakuten. About i95Dev: i95Dev is a Next-Gen eCommerce company serving more than 1500 brands in retail, manufacturing and wholesale distribution. Their focus is on providing integrated eCommerce solutions and Omni-channel strategies, custom tailored to each business they serve. I95Dev is one of the leading system integrators in North America, supporting complex eCommerce integrations with various ERPs, POS, CRM, accounting, mobile and social applications.